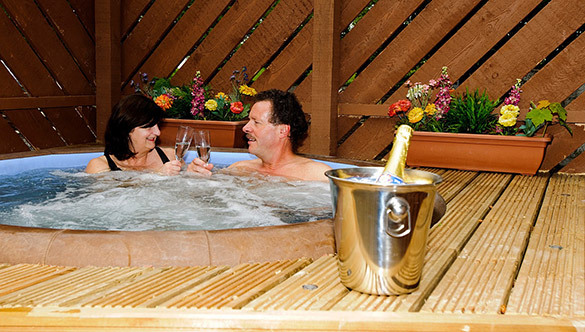 It’s last minute but here’s a chance to grab one of our PRESTIGE cottages for the weekend. Lassanroe Cottage (http://www.cottagesforcouples.ie/lassanroe-cottage/) is available for Friday 2nd and Saturday 3rd May. Normal rate for the weekend is €189 – now just €159.